Small businesses or start-ups can save money and still get the equipment they need! 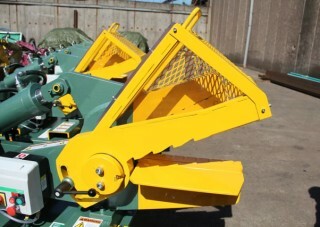 From earth movers, forklifts, and commercial vehicles. If it helps you grow your business, you can lease it! 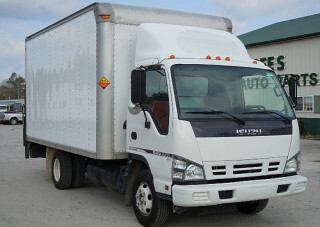 We have the experience to get you what you need, because leasing commercial equipment is all we do! Are you tired of trying to fit square pegs into round holes? 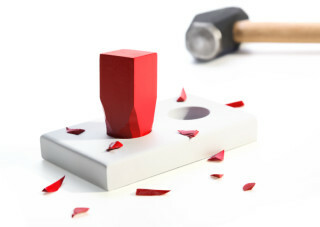 Getting financing for new or used equipment can be like fitting a square peg into a round hole. It's a lot of work, and no guarantee of success. YES Leasing can help. With our forty-plus years of history, we know how to look beyond credit scores and make the deal fit for our customer. 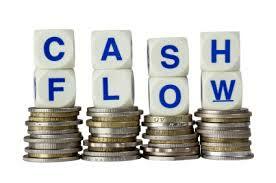 INCREASE YOUR CASH FLOW BY LEASING WITH YES! © Copyright 2019 YES Leasing. All Rights Reserved.